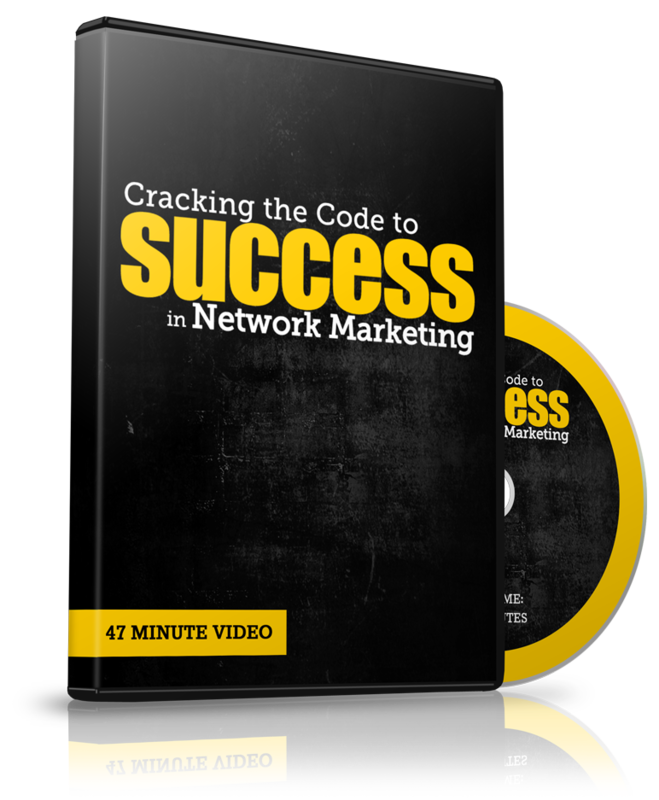 There is a lot of behind the scenes work that goes into building a successful business online. There are some tools you need to have in place that will automate a lot of the work for you and make things much easier for you. automatically send out messages to your leads. leave a very good first impression. So when you setup your autoresponder email sequence,you don`t want to go in for the sale right off the bat. You want to give some valuable information that will do the selling for you but not pitching. you nurture your list correctly. Another very important tool that you will need is an eye-catching lead capture page. Your lead capture page will collect your prospects contact information and turn them into leads. 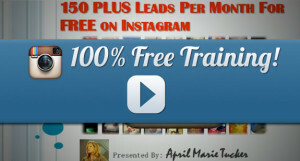 These leads will become a part of your email list for your autoresponder to communicate with. See how this all comes together. So before you even get a chance to talk with your leads over the phone, your tools are already laying the foundation for you. As long as you have written some good emails to put into your autoresponder most of the work has been done for you. Now all you have to do is confirm everything that your emails are stating and close the deal. You want to be able to provide some training and documentation to back up your statements. Most of your leads are looking for answers to a specific question and that is most likely why they became your lead in the first place, so you need to be able to provide consistent training and information in your specific niche. You can provide this training in many formats which could be a video training,a e-book that you put together or even a blog post. Where to Find these Tools for your Business Online? the 6 and 7 figure earners have used to build their business. I call this program the Business Building Tool Kit because it has all the tools you need to build your business online. Along with the training and resale rights that you get on the training. 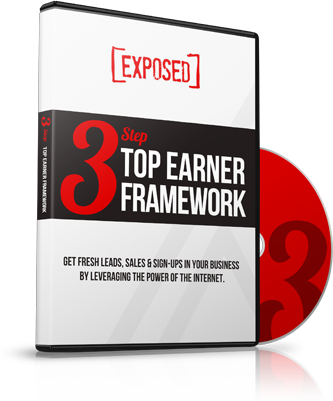 This program is a must have for anyone that is serious about building their business online. You will also have a customer relationship manager (crm) which acts as your personal secretary. This will setup appointments and schedule tasks,while keeping things organized. You will also learn all the top marketing strategies from the top leaders in the industry for their perspective niche. Improve your social media presence on Facebook, YouTube, Twitter, Pinterest, LinkedIn and so much more. Discover how to find content for your customized blog that you will get with your tool kit. You will learn SEO to create content that ranks high on the search engines to give you tons of free traffic. There is so much to learn you would not believe but don`t try to do it all, you only need to master one strategy to create massive success. But just knowing that you have such a large buffet to choose from is very enticing. With so many options you will never go hungry again. 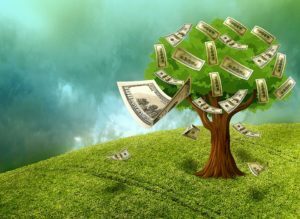 still waiting for some money to fall from the trees. I`m gonna make it easy for you. For $10 you can take the ten-day trial to see what you have been missing out on. So you can turn your lunch money into a business marketing degree and money-making website. It will be the best decision you ever make for your future! Great post you have here Rob! I agree that in order to succeed online, we must have tools. With tools, we can save more time and do our tasks faster and easier.